The authentic distillery has been loved by local residents for generations. With fastidious attention to crafting techniques since antiquity, Oiwa Shuzo presents a new take on traditional Japanese saké from the Hino District. The selection of local brewer's rice and pure water that are essential ingredients for brewing has received careful attention for many generations. Rice from the Hino District and spring water from Okudaisen are the ingredients of choice. 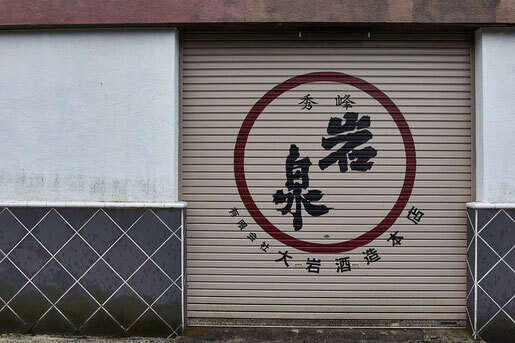 Oiwa Shuzo's products are available for purchase at the Oiwa Shuzo Honten Shop and Okudaisen Roadside Station.